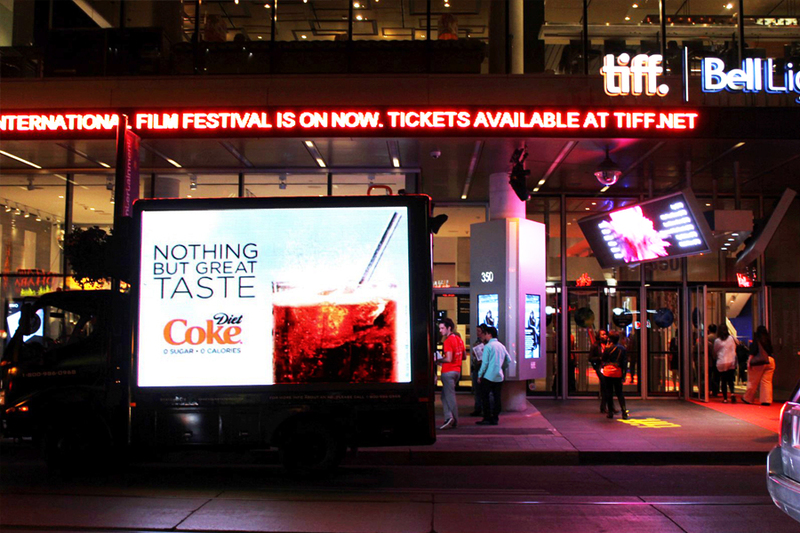 and innovative advertising networks across Canada. 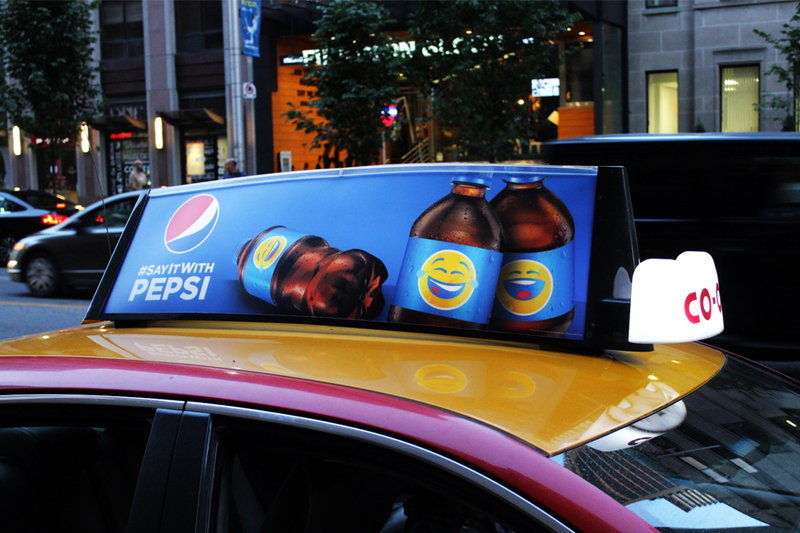 outdoor advertising campaigns for Canada’s leading brands. Have a custom campaign you’re looking to execute? 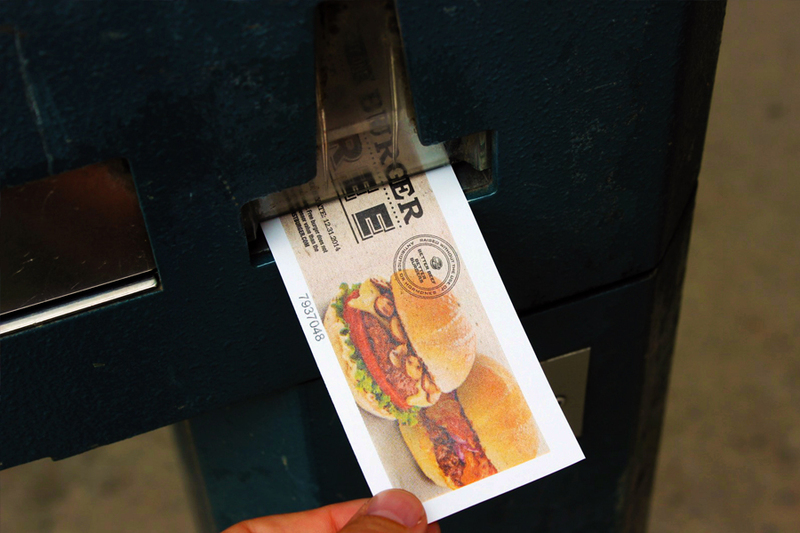 We’re leaders in Alternative Advertising Solutions. Launched in 2005, Statements Media Inc. has grown to become a Canadian leader in the formation, management & sales of exceptional media properties. 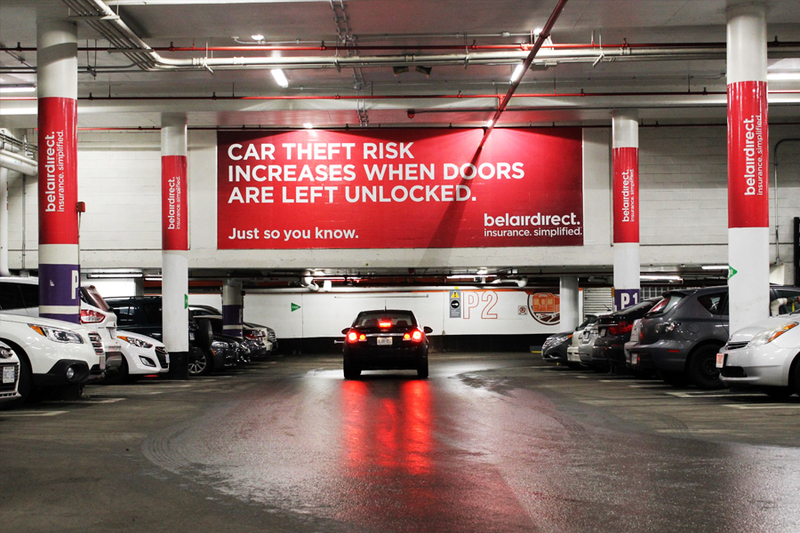 Our mandate is to develop and represent premium advertising networks that target specific audiences, in unique environments, at ideal points throughout the day. 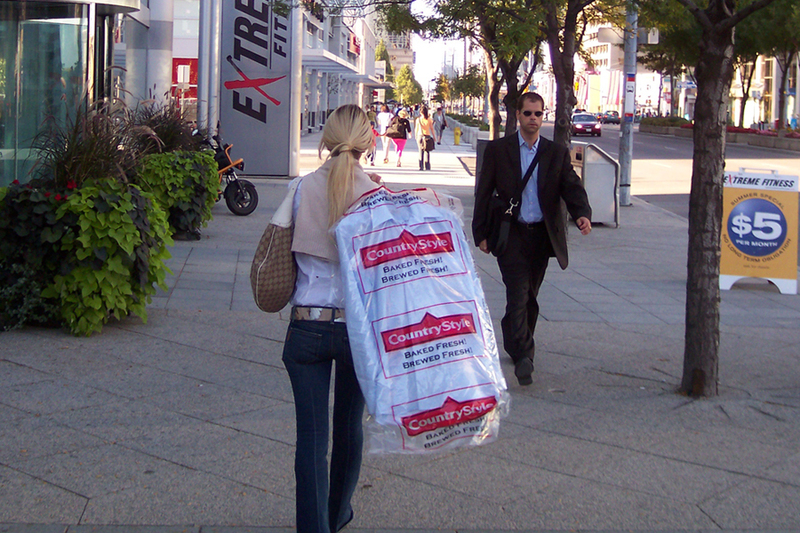 What started as the simple idea of printing ads on dry cleaning garment bags, has grown into much more. 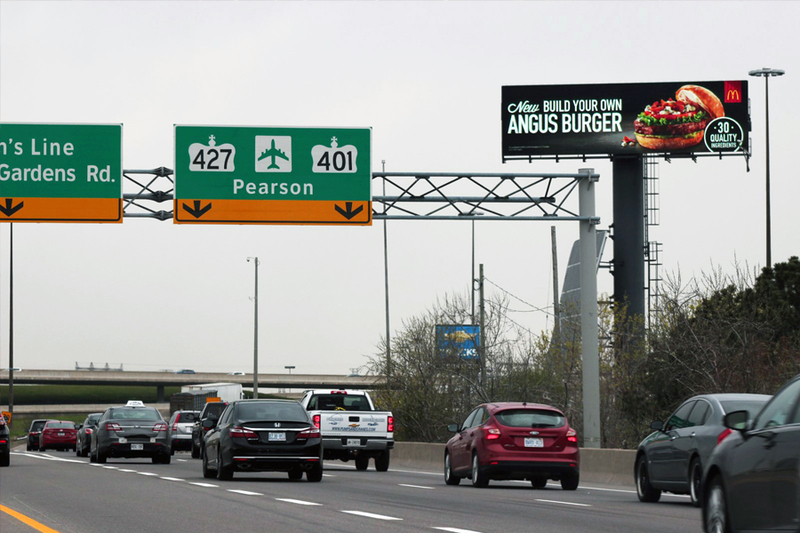 Over the years, we’ve worked to build, manage and represent a number of alternative and OOH advertising networks, both at the regional and national level. In the process, we’ve had the opportunity to work with many of Canada’s leading advertising agencies and national brands creating impactful and award-winning campaigns. Through our growth, one distinguishing characteristic has remained the same: our ability to make every client feel like they’re our number one priority. Regardless of size or budget, our passionate team of media professionals can help you to understand the growing landscape of advertising mediums. 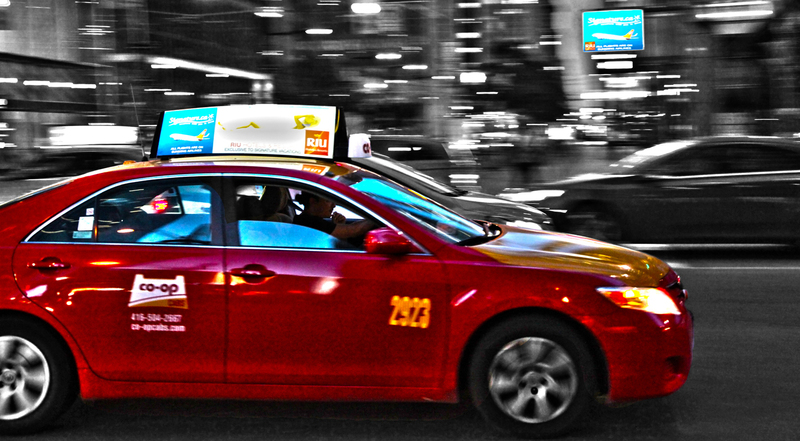 Uniquely-positioned as a versatile sales firm, we have our finger on the pulse of the Canadian media landscape. Looking for effective advertising programs for your next campaign? We should talk. It’s time to make your Statement. Over the years, Statements Media has had the privilege of working with a broad range of clients, ranging from international brands & renowned agencies to local businesses. We have the ear of the industry. The team at Statements Media has decades of experience selling, collaborating and connecting with agencies and major national brands. We’ve worked with hundreds of clients on thousands of campaigns, selling dozens of different advertising networks, media properties and marketing programs. Our industry contacts, long-term relationships and selling expertise ensure that your media properties will get the exposure they deserve. We work seamlessly with network owners and landlords as a conduit to media planners, national agencies, global brands and a long list of local businesses. Whether you’re looking to liquidate remnant space, add incremental sales or want exclusive, full-service representation of your media properties, Statements Media offers flexible programs for sales consulting and brokering. ARE YOU A PROPERTY OWNER LOOKING FOR ADDITIONAL REVENUE OR HAVE A GREAT ADVERTISING NETWORK THAT YOU NEED HELP SELLING? Let’s chat.